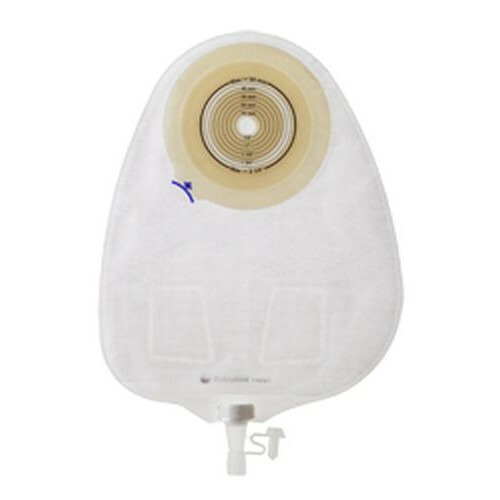 Coloplast Assura Convex Extra Extended Wear One Piece Urostomy Pouch is a latex free ostomy pouch for extended wear. 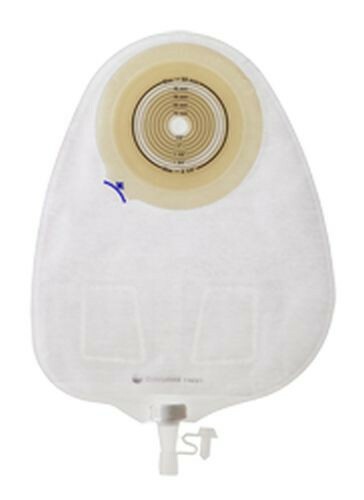 This Urostomy Pouch is a one piece pouch with convex skin barrier for retracted stomas. The unique, transparent adhesive provides security and flexibility while preserving the integrity of the surrounding skin. Also, the barrier is highly absorptive and more resistant to erosion. This Urostomy Pouch has an anti reflux valve. The pouch comes with 5 adaptors.